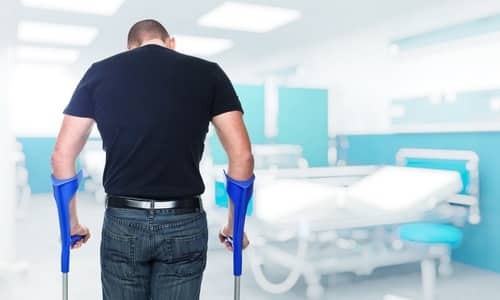 We help victims seek full compensation from the U.S. Government for all types of injuries and accidents involving the negligence of an employee of the U.S. governmental agency. We maintain a worldwide practice to represent you for the injuries you received when and where you need to be represented. Contact us right away to discuss whether you have a claim for accidents, serious injury or negligence.